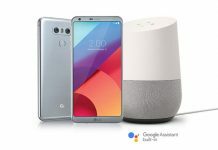 Mobiles Android LG G5 vs. LG G6: Upcoming Flagship To Ditch The Modular Design? 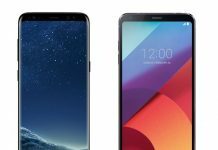 LG G5 vs. LG G6: Upcoming Flagship To Ditch The Modular Design? After the not so well-received LG G5, the electronics giant is bringing some changes for its next flagship device. The company will be ditching the modular design concept for the LG G6. 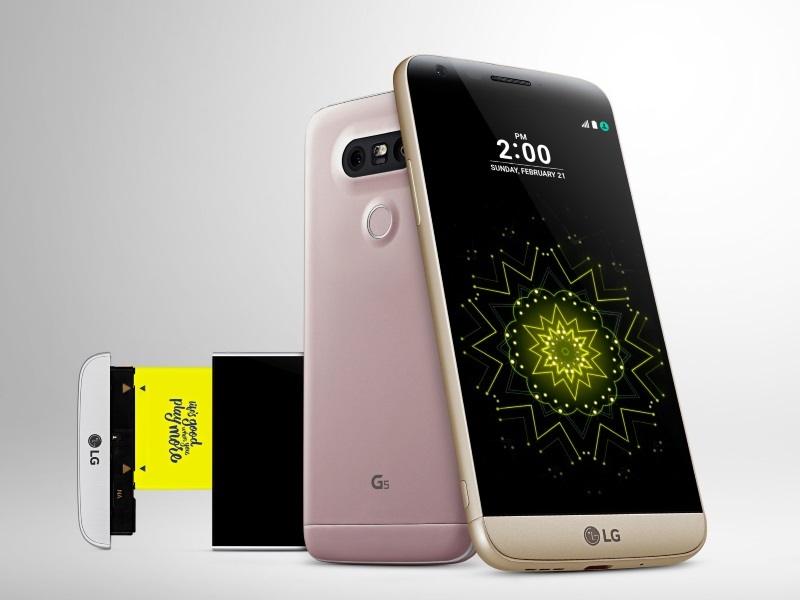 The LG G5 was the world’s first modular smartphone, which drew huge attention during its launch. The bottom part of the smartphone can be separated, allowing users to attach additional devices such as audio module or camera module. However, the modular concept failed to make a mark in the market. LG was not able to achieve expected results. 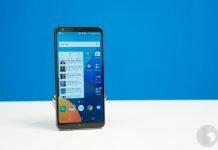 With the LG G6, the Korean firm will return to regular and integrated design. The disappointing sales of the G5 made it clear that the smartphone users are not really fans of modular devices. Google also killed its modular device experiment, Project Ara, last September. Moto Z is now the only product in the market with the modular design. 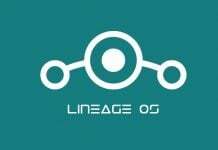 LG has not commented on the new rumors yet. 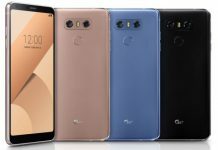 Earlier, an LG spokesman had said that despite low sales on G5, the company will continue to pursue the modular concept. The LG G6 is expected to sports a more premium look. The upcoming flagship device is rumored to come with a tempered glass back , instead of painted aluminum body of the G5. 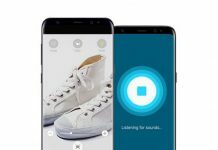 It is likely to come embedded with wireless charging, similar to Samsung Galaxy S7 and S7 Edge. The LG G6 is also expected to sport an OLED display. The upcoming handset is expected to come in April next year. It might be priced around $650 like the previous G5’s price at launch.